Check when you book that your camper has bed sides if the beds are high. Our Bunk Campers Grande had mesh sides to pull up across each of the beds to make them safe for children and stop little ones falling out. Don’t cram too much in to the road trip, they will just love being in the van itself. Remember, this experience is about slowing down, taking in some amazing places and sights that you wouldn’t be able to stay over in the midst of without camping. Don’t rush about trying to fit in a million things, just enjoy the experience. Pack plenty of games for rainy days. 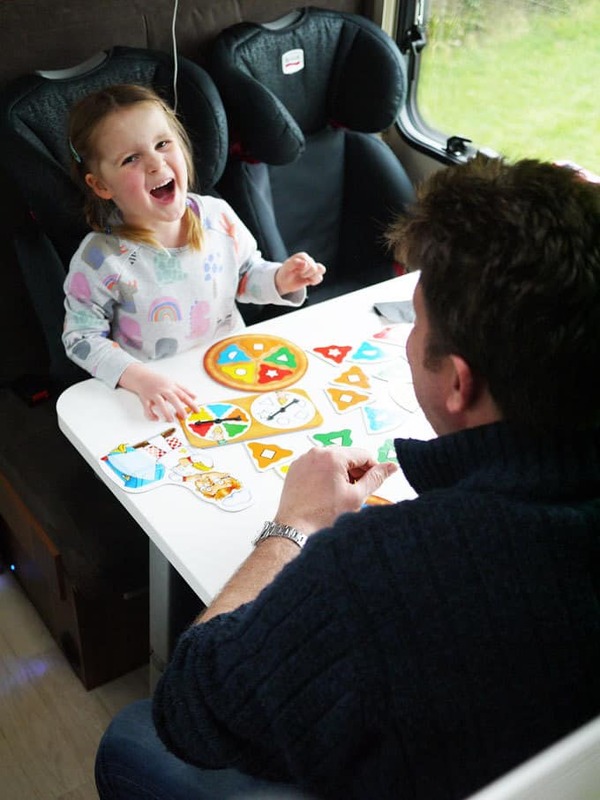 There will be times where you want or need to just be in the motorhome together, pack lots of colouring and games to play. It’s a perfect chance to enjoy some quality family time away from the distractions at home. 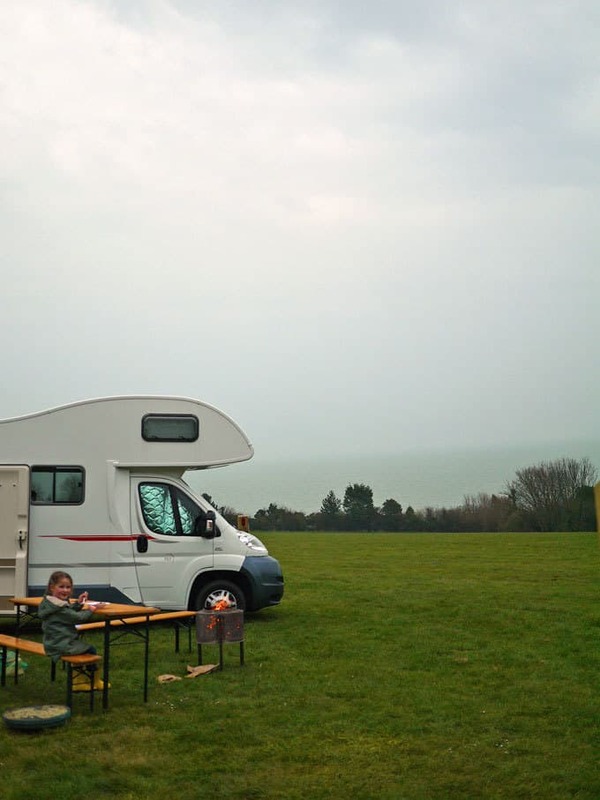 If you’re staying on campsites, find ones with play areas and ask for a pitch next to it. 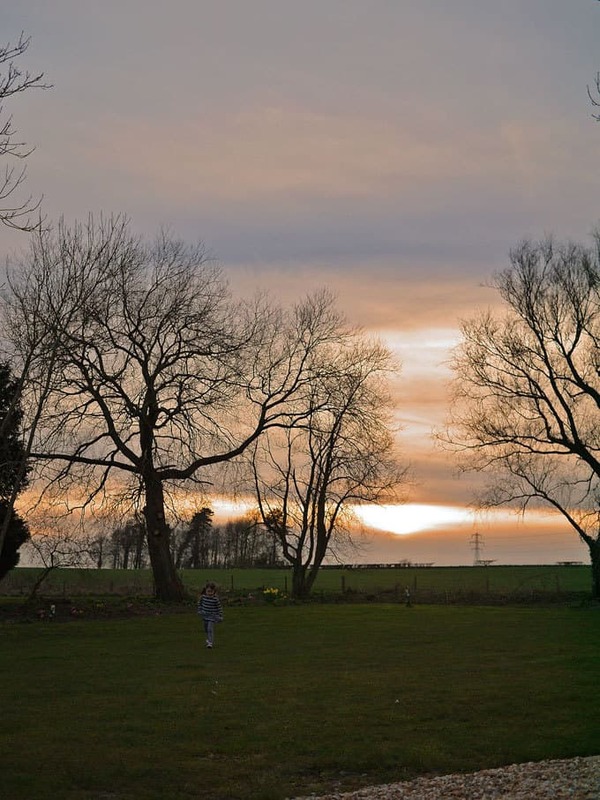 Perfect change of scene for kids to burn off some energy! Get them involved, give them jobs, helping to fill with water and unpack for the night. Our children loved feeling useful and part of the whole experience. It also helps them to understand the workings and whys of the motorhome, when you say “don’t leave the tap running” there’s a reason! Check that the van you’re booking has blackout blinds. The blackout blinds in our Bunk Campers Grande van were amazing, they meant that we all got a great night sleep even though the sun was rising early outside. Very useful for little ones who have no concept of the clock. Cover up chairs for meal times. These are the chairs that you’ll travel on and sit on during the day and the evening, so if you spill something on them it’s really quite a pain. 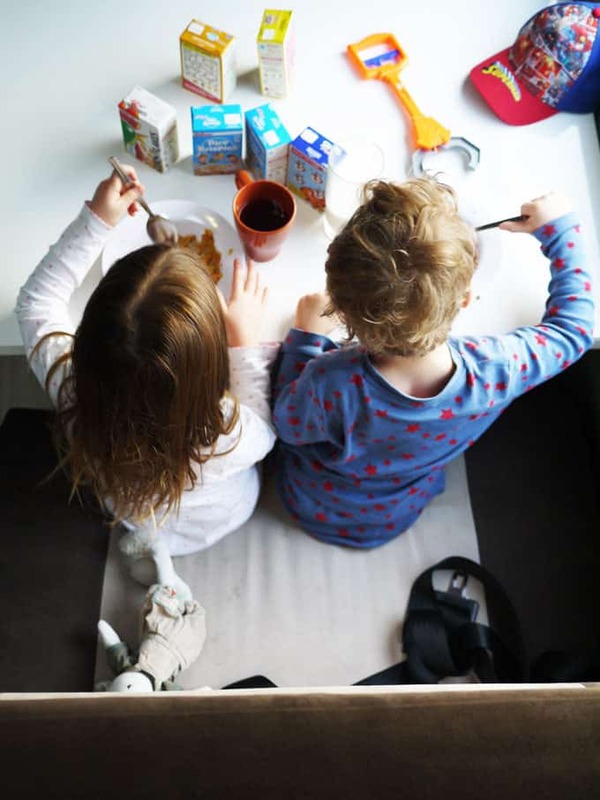 So pack something suitable for throwing over the seats at mealtimes, like a picnic blanket. Pack plenty of snacks, this means that you have the freedom to stop anywhere for a juice and a biscuit. That’s one of the huge benefit’s of the motorhome. 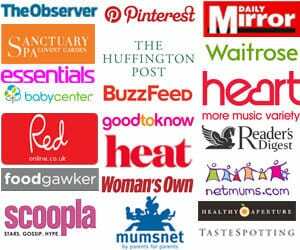 No more searching for somewhere to buy some child friendly food. So make sure you stock up well when you do your food shopping for your trip. I hope my tips were useful, do you have any tips for camping or traveling with kids? I’d love to hear them.